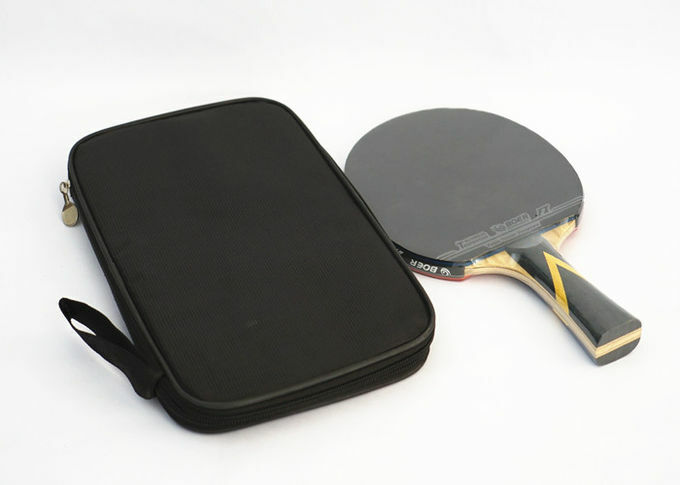 in a bag, gives the perfect balance between speed, spin and control. Varied performances of one blade’s different parts make the ball’s movements change too constantly to control by the opponent. Today we have been developing into a great modern company which can research, produce, supply and sale products. 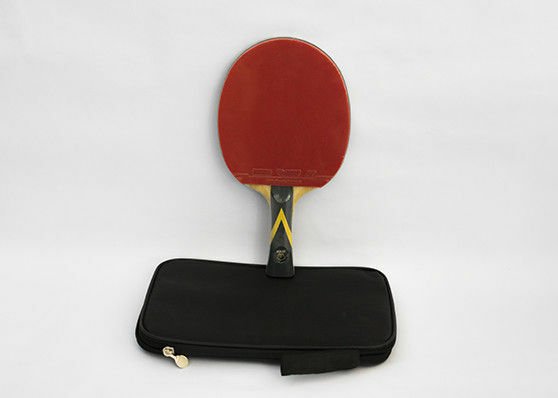 We have advanced production equipment , professional production of Table Tennis Bats and supporting supplies. 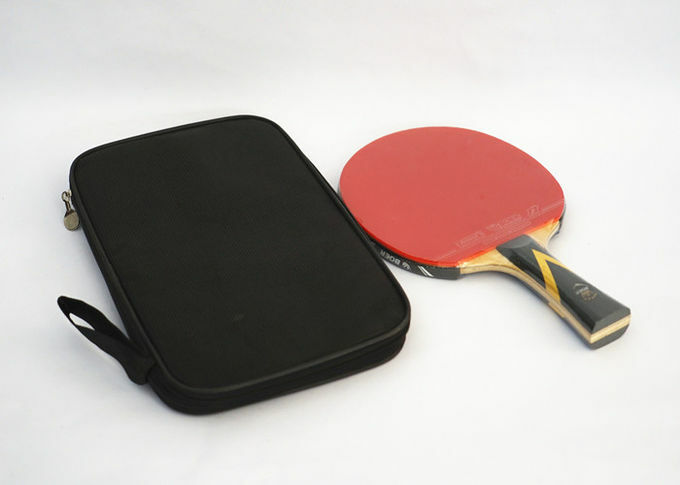 Facing the intense competition, we progress on our products which are passed the ISO9001 authentication and exported to Europe and the United States, Australia and Southeast Asia and other countries. Through continued developing of new products, extending of production scale and strengthening of communications with clients, we have improved our product well and established good business relations with lots of distinguished enterprises from home and aboard. We will continue to do business with the purpose “continuous innovation, quality perfection, customer first” all the time, and we are looking forward to your visiting and consulting. Handle makes the vibration to be minimized back and forth. It gives the user a comfort feeling in the game. 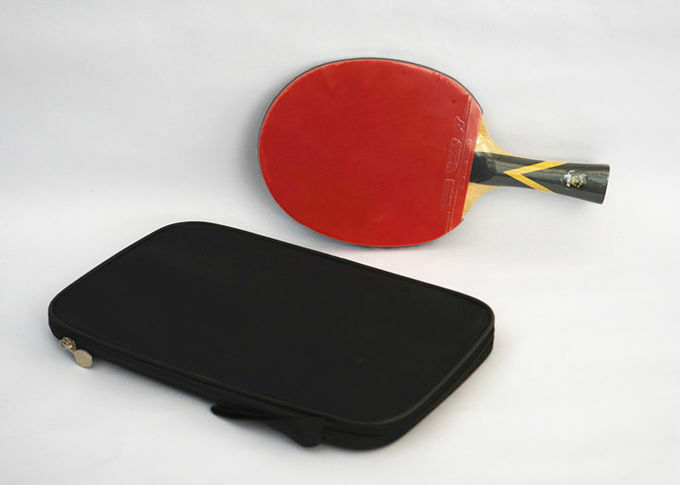 An innovative wooden blade technology which reduces the loss of energy when the ball impact to the blade, the edge guard acts as a barrier to rebound the energy faster and gives better Momentum for powerful smash. Special wood treatment technology that dehydrate wood, it improves stiffness of plywood, making better ball impact feeling and reduces the weight of the wooden blade. All models can be made in shape of the following except Japanese penholder style.